We are an appointed to dispense and supply medication via Oratis for Sabah State Pensioners. 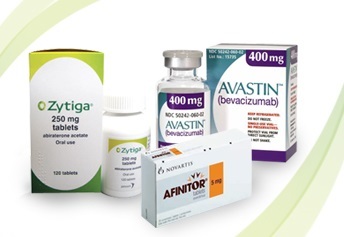 We specialise in oncology (cancer), orthopaedic (bone), nephrology (kidney) and rheumatology medication. 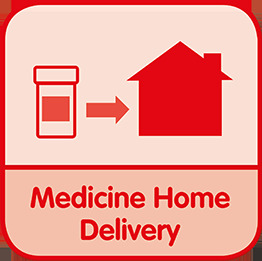 Our team of dedicated pharmacists and nurses will train you to use and store your medication properly.